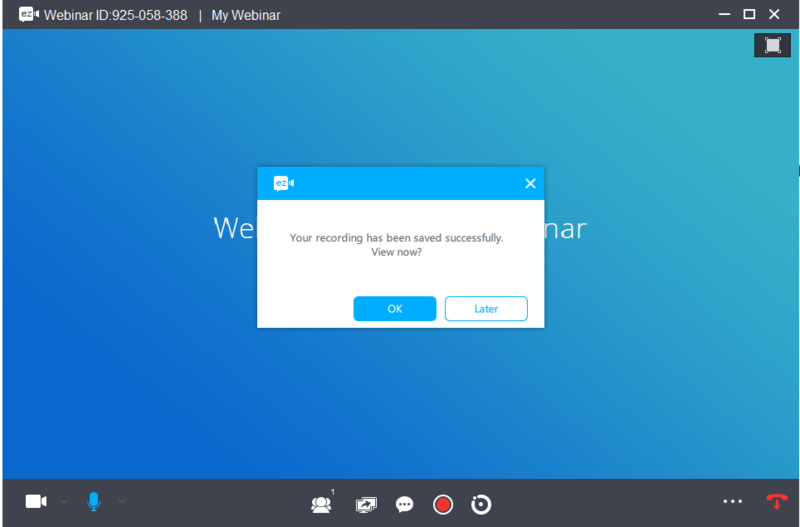 Both ezTalks Meetings and Webinar services support cloud recording, which is available on both ezTalks desktop and mobile apps. 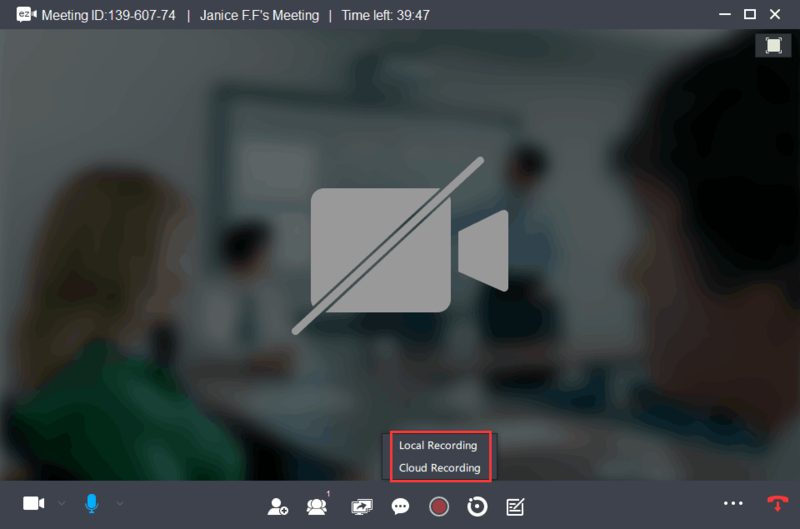 It allows you to record your meeting/webinar on cloud and directly share the recording link to others. Questions 1 How do I choose recording on cloud? Question 2 How do I view the recording files? 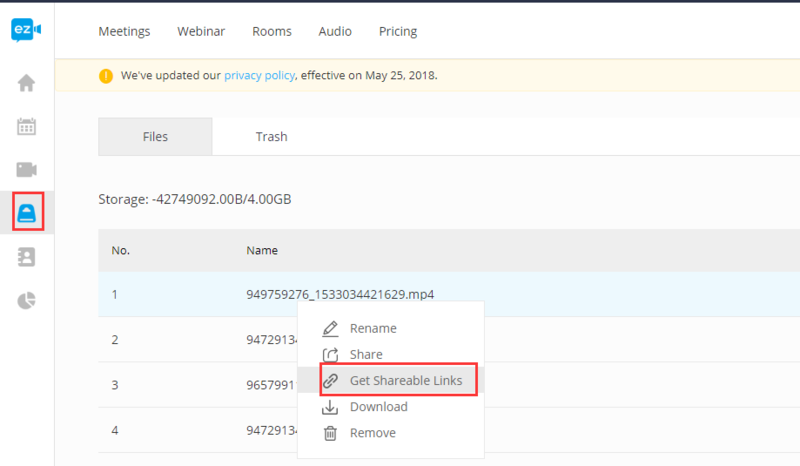 Question 3 How do I share the recording files to others? Question 4 What is the format of the recording file? The format of the recording files is MP4. 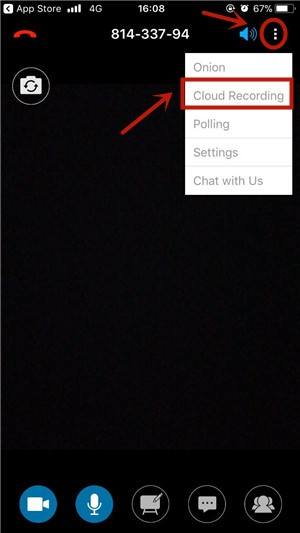 ezTalks also offers a second recording option, Local Recording. Local recording saves the recording files to your computer.